Hendrick Motorsports driver Alex Bowman will wheel an eye-catching paint scheme adorned with Valvoline colors in two Monster Energy NASCAR® Cup Series™ races in 2018. 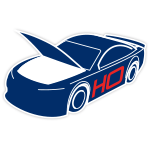 As part of its extension of support of Hendrick Motorsports, Valvoline will be the primary sponsor on Bowman’s No. 88 Chevrolet Camaro ZL1 at Bristol Motor Speedway in August and at Las Vegas Motor Speedway in September. 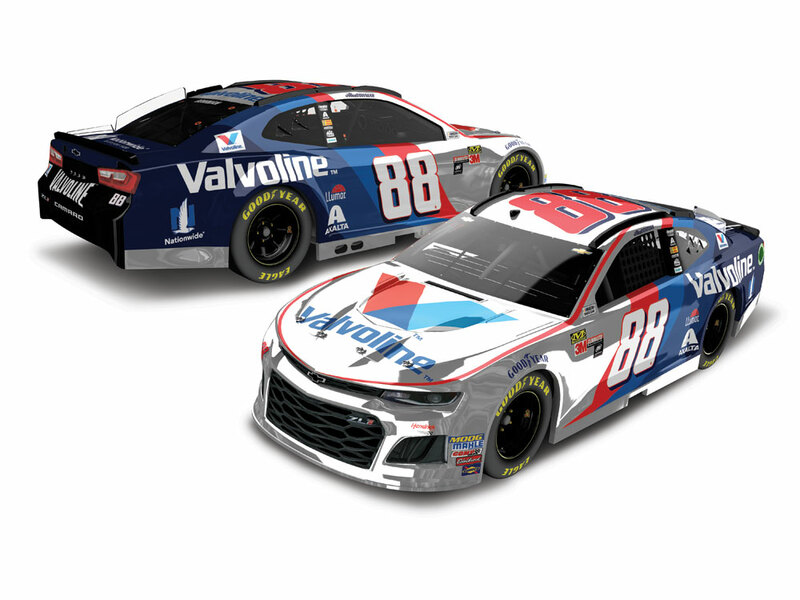 Valvoline will also support the 24-year-old driver in two races annually over the next five seasons as it continues its status as the Official Lubricants Partner of Hendrick Motorsports.Now Lionel Racing is excited to release Bowman’s No. 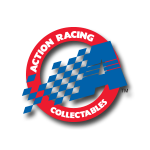 88 Valvoline Chevrolet Camaro ZL1 COLOR CHROME ARC die-cast for pre-order.